Do you want to become a faster runner? Can you run 5k non-stop? Are you targeting a new distance (like a marathon or half) or a new PB? If you answered ‘yes’ to any of the above, TempoFit’s Accelerate squad is for you. 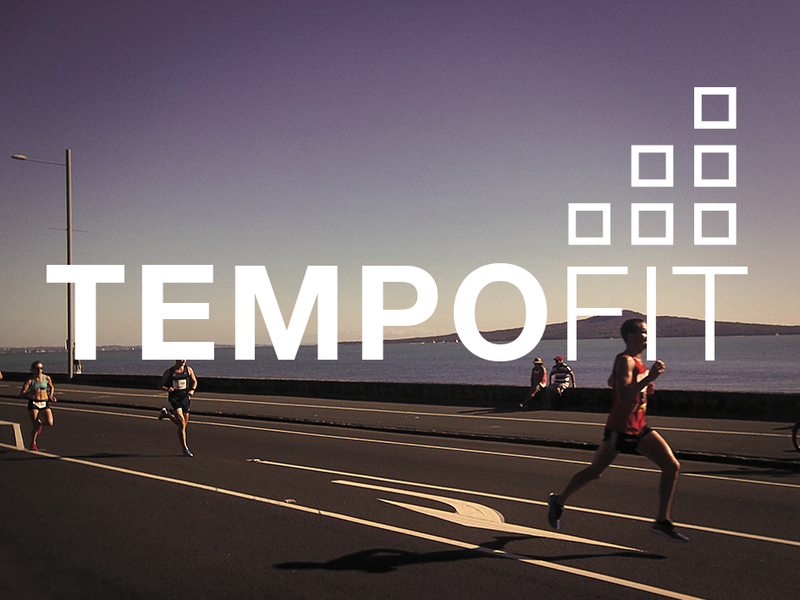 It’s the traditional 6-week TempoFit format for those looking to take their running speed, endurance and technique to the next level. Two workouts per week (5:45 – 7pm Mondays and Thursdays) both at Victoria Park, central Auckland. Mondays are for technique development, core and conditioning, stretching, and some mild speed work. Thursdays are a purely running workout for the development of speed, strength and endurance. On top of the two formal workouts per week we offer many extra casual training sessions (e.g. long runs and parkruns). All Accelerate members can opt to have a free personalized plan developed for them so they know how to train between TempoFit workouts. Ideal for those racing Round the Bays, Albany Lakes, and Coatesville Half. 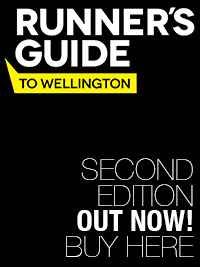 Perfect for those running Rotorua Marathon, Tough Mudder, or Auckland Run Series.